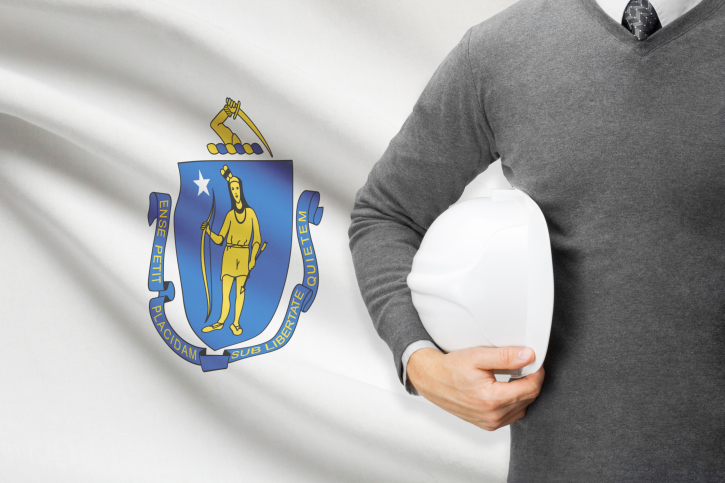 Recent changes in Massachusetts licensing regulations have affected Construction Supervisor license renewal. As of 2018, the state has reduced the amount of online continuing education to a maximum of 6 hours. Therefore, Builders License Training Institute is offering online anytime courses as well as classroom and combined packages in the following locations. Licensees will have the ability to take the required 6-hour course in a classroom setting and then complete their requirements online anytime from home. Classroom space is limited so be sure to register early! Includes your choice of any classroom course, PLUS a 4 or 6-hour online course. The 4 and 6-hour online courses are available anytime 24/7. This entry was posted in Construction and tagged Massachusetts Construction, Massachusetts Construction Supervisor, Massachusetts Renewal.